There will also be 15 more store openings in Queensland on 2019. 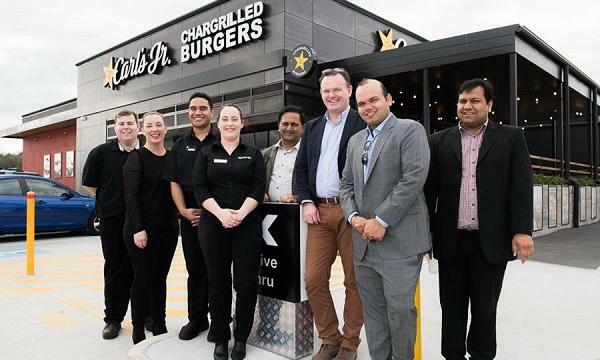 The Bansal Group has announced that they will be opening their sixth Carl's Jr. location in Queensland in Rothwell Village Development on December 13. 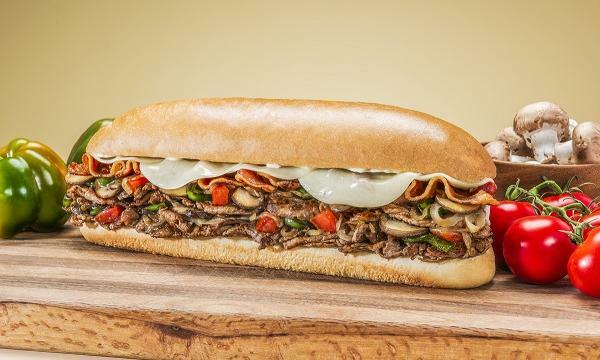 The site is said to include a new design as well as their signature offerings such as their Angus Beef Thickburgers, Hand-Breaded Chicken Tenders, Hand-Scooped Ice Cream Shakes. The Bansal Group is also looking to open another 15 restaurants for the state. Their next opening is slated on January 27 in Slacks Creek, followed by sites in Logan Hyperdome, Burpengary, Berrinba, Townsville, Toowoomba and Rockhampton later in 2019.